Brick Repairs, Mortar Repairs Sydney | Repoint Pty Ltd.
As well as our specialised brickwork repointing and brick sealing solutions, Repoint also offers homeowners throughout Sydney a complete range of brick repair and mortar repair solutions to reverse damage caused to your home and restore its original good looks. We pride ourselves on our ability to tailor a brick repair or mortar repair solution to address almost any brickwork problem. Our customers also know us for our friendly, reliable service and value for money solutions, and we guarantee you an exceptional result. Don’t put up with damaged brickwork any longer. For a free quote on all brick repair and mortar repair solutions for your Sydney home, call us today on 0408 417 648 or click here to send us an online enquiry. BRICK REPAIRS AND MORTAR REPAIR SOLUTION? Brickwork may need to be restored or replaced due to fretting, bowed or loose brickwork. The first signs are cracks on the outside of the brick work which mean you require brick and mortar repairs. Don’t delay – water and the elements getting in will make the situation worse much faster than you think. As part of our brick repairs service, we replace fretted or eroded bricks with matching bricks to repair the damaged areas and restore the brickwork back to its natural beauty. Brick bulging or bowed brickwork is usually caused by either, rusted wall ties, rusted arch bars or very low cement content in the mortar mix. To correct failed wall ties, we use the Helifix system, making it possible to drill wall ties into both the internal and external brickwork, thus making the procedure both cheaper and faster to fix the brick repair. At Repoint brickwork repointing expert we use our own special formulated product for our mortar repairs that is waterproof, has a high structural strength and is extreme durable, thus giving greater protection against future brick bulging and mortar deterioration. There is a high occurrence of salt intolerance within brickwork of houses built during the 1960’s, 70’s and 80’s particularly within the seaside suburbs. This is because the salt crystals stick to the surface of the brickwork and eat away the brick structure causing surface de-lamination. The salt damage caused to the outer harder surface of the brick can then accelerate the brick deterioration process right through the wall. If detected early, this will mean replacement of only the affected bricks to prevent continued damage to the rest of the brickwork. Finishing your brickwork with our professional brick sealant will protect your walls from salt and the elements will add decades to the life of your home. When it comes to brick repairs and mortar repair solutions, the services offered by Repoint are second to none. 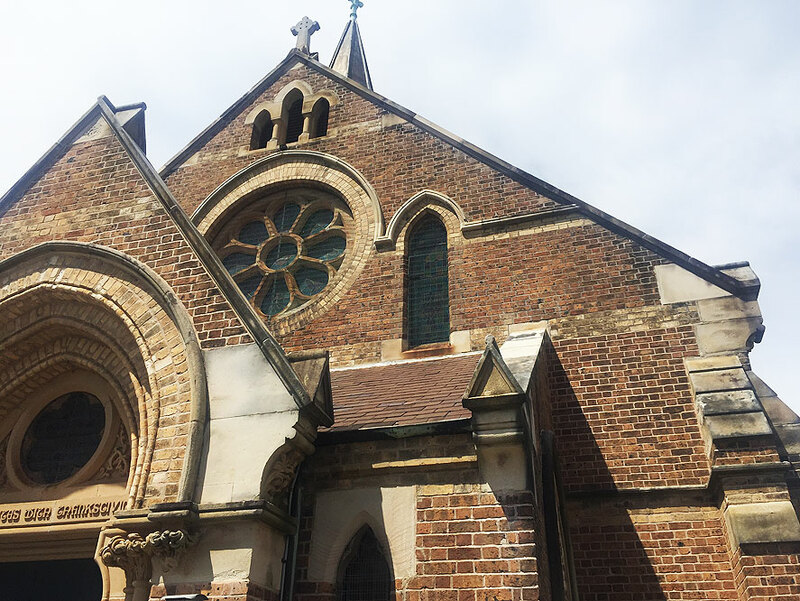 We proudly stand by our reputation as Sydney’s preferred brick repair and mortar repair specialists, with a commitment to offering our clients a complete range of tuck pointing, brick repointing and brickwork sealing solutions that represent compelling quality and value for money. For an obligation-free consultation and quote on all brick repairs and mortar repairs for your home in the Sydney area, call us today on 0408 417 648.